MOST COMPLETE FAT BURNER ON THE MARKET: Animal Cuts Thermogenic Fat Burner is the industry standard is weight loss supplements. With 8 powerful weight loss complexes, Animal Cuts attacks fat from every angle to maximize your fat loss and get you shredded results. 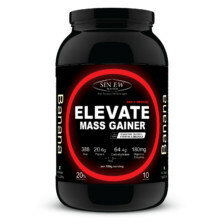 POWERFUL NOOTROPIC COMPLEX: Designed to keep your mind and body in top shape. 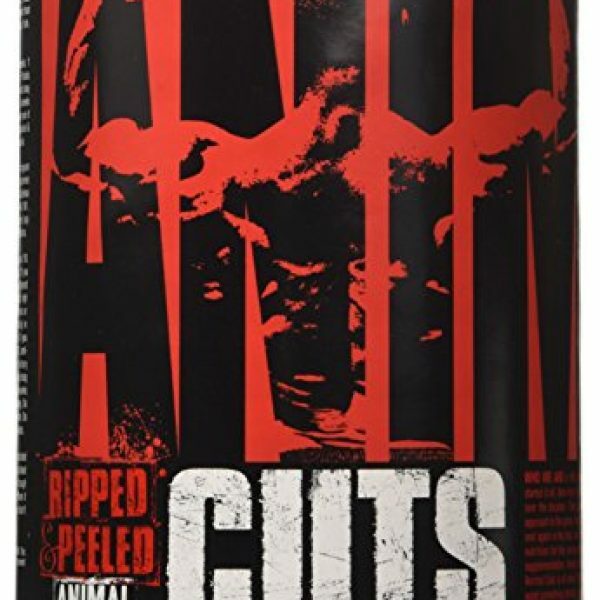 Animal Cuts doesn't cut any corners when it comes to delivering the most powerful, effective, and complete formula on the market. 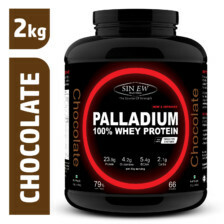 SHREDDING FAT BURNING INGREDIENTS: All of Animal Cuts ingredients are carefully chosen to work with each other to deliver the most cutting edge fat burning ingredients in one easy to take packet. 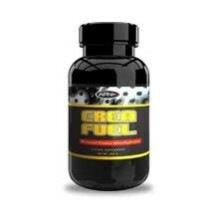 2 packs a day for 21 days straight in each container of Animal Cuts thermogenic fat burning supplement. MUSCLE POPPING WATER SHEDDING COMPLEX: Animal Cuts not only delivers the best in fat burning, but also the best in water shedding. Water sits on top of your muscles and adds a bloated soft look to your body. 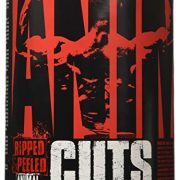 Animal Cuts water shedding complex makes your muscles pop and gives you the shredded and peeled look you are looking for. The new Cuts formula is advanced and complete, including ingredients designed to stimulate metabolism and thermogenesis, training focus and diuresis, muscle preservation and thyroid function as well as providing added energy and suppressing appetite. 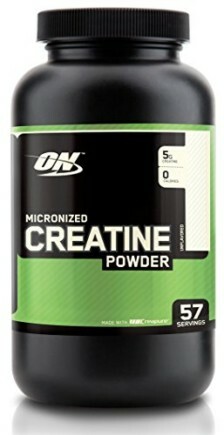 In this way the Cuts formula is everything the dieting iron athlete needs, totally comprehensive–the supplement bottom line when it comes to displaying the hard muscularity you seek. You put in the hard work and Cuts will take care of the rest. 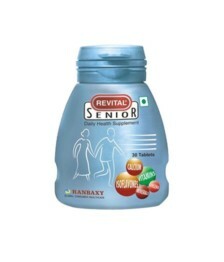 (8) Our special bioavailability complex.